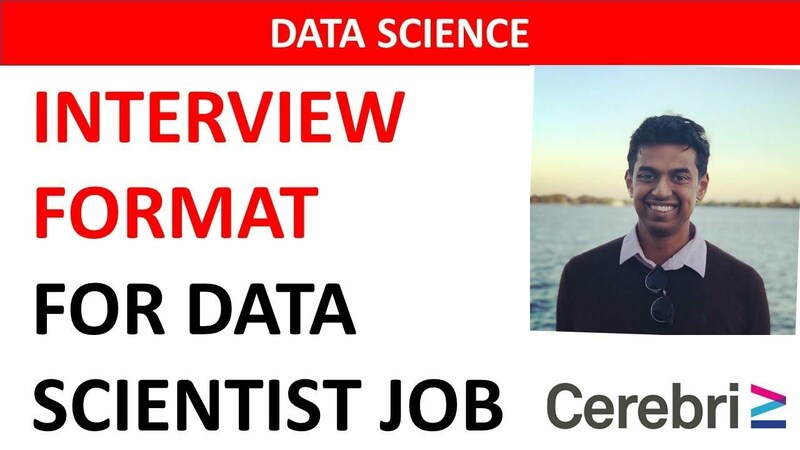 The difference between data science Vs data analyst comes down to a few things. These are the use of different tools, place of and it's applicability in future. 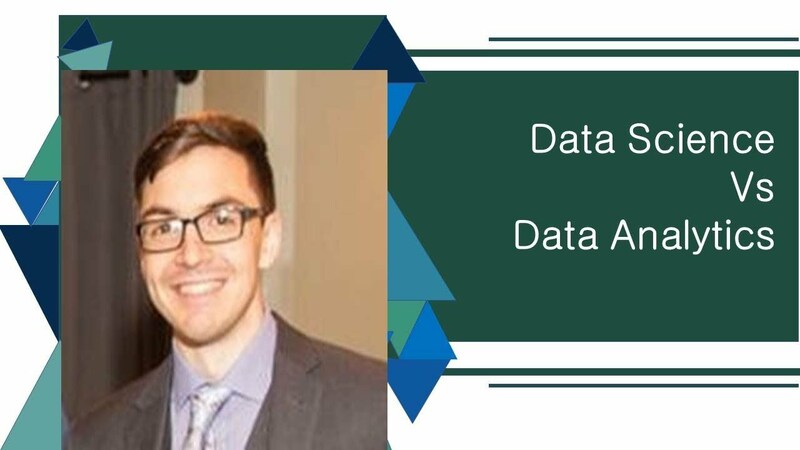 In many cases, the application tools can get similar but the approaches a data analyst and a data scientist takes to find opportunities to save money or retain and increase customer satisfaction, are totally different. 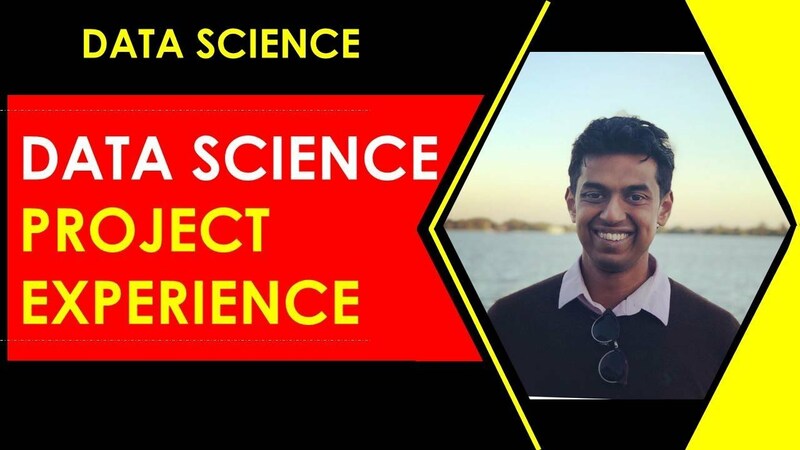 In recent times there is an on-going debate doing around the technical field on the topic “difference between data science VS data analyst.” Data scientist deals with data science whereas data analyst has to deal with data analysis in a business or company. Between the two of these titles, there are some significant differences. 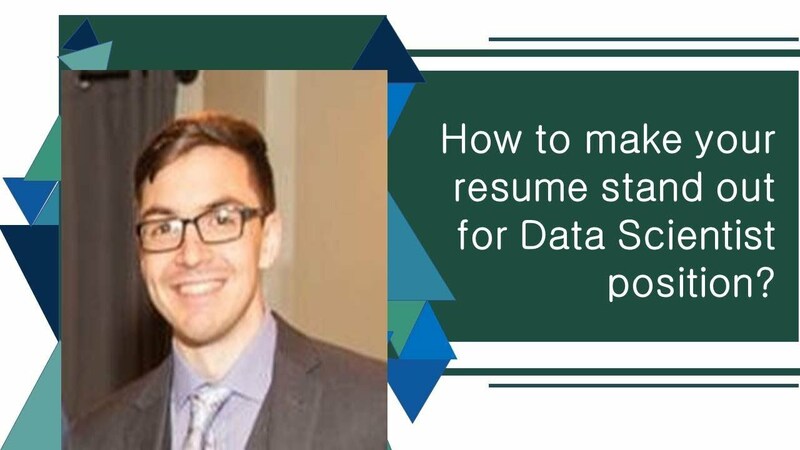 Tools make a huge difference when it comes down to data analyst and data scientist. 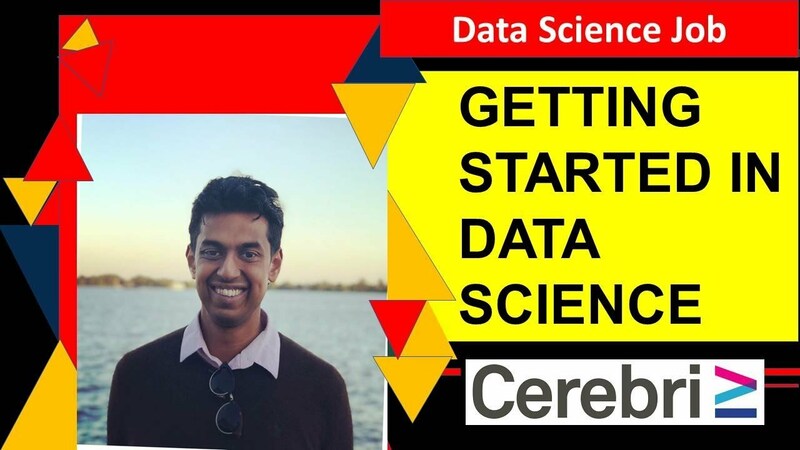 The tools are different in the sense that data analyst is very good with the sequel and also good effects than a data scientist. A massive shift has taken place. More people now know Python or learning the language in-depth. 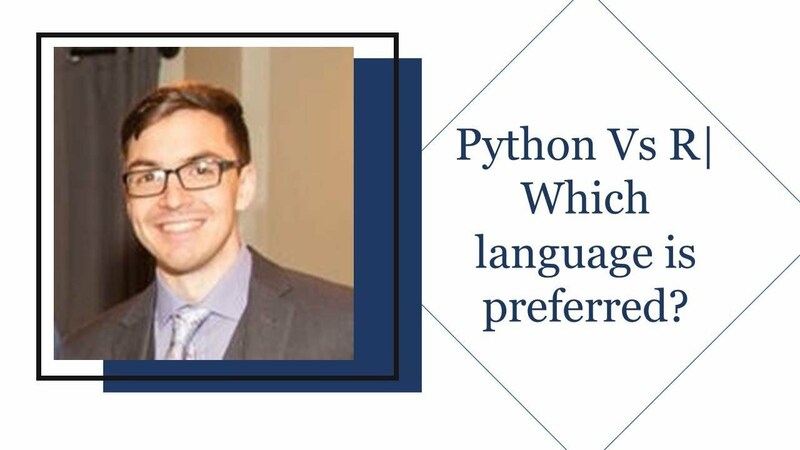 For most data analysts, it's somewhat more laborious, and it also might not be apparent where they can apply their acquired knowledge of Python. The reason can be they haven't had the proper chance to use it on any real problem, or it can be so that it has never appeared as necessary for the issues which they are facing. 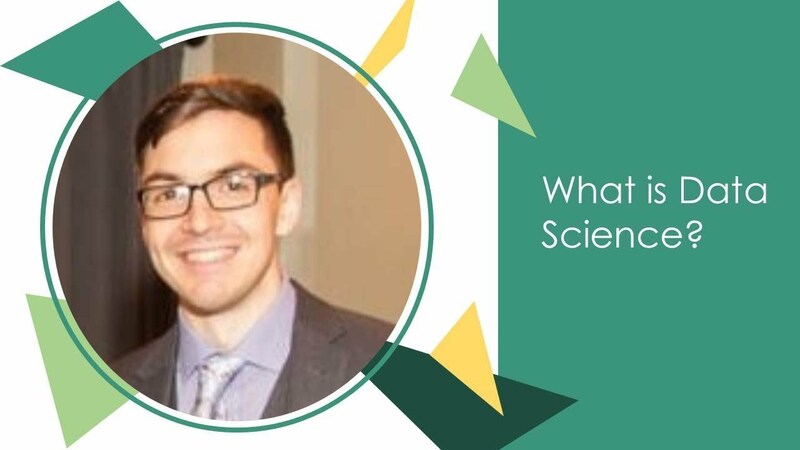 Data analysts don’t deal with either the size or most cases they are not creating any experiments which they are trying to apply in the production environment. On the other hand, data scientists go and do sequels to apply the experiments inside the production environment. They also probably use Python or something else. Data scientists test things in the live environment. After running the live tests, the data scientists read the results. Then they try to figure out what to do next and give the team the right consultation to make any corrections if it is required. 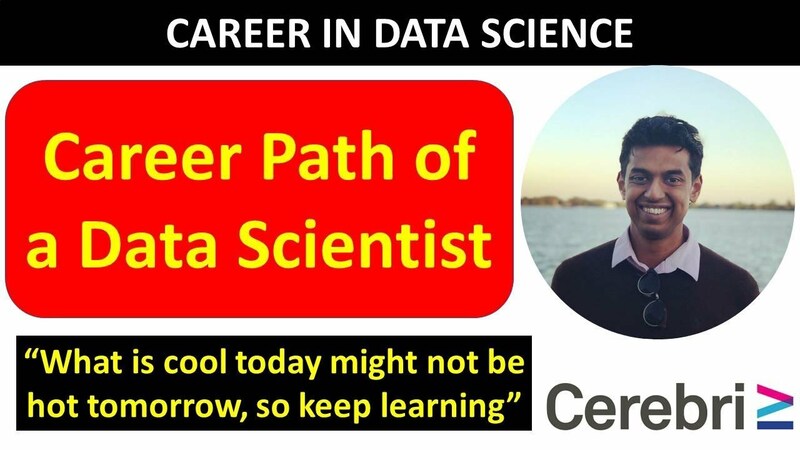 The attempts of data scientists are more looks into the future, unlike the data analysts. The data analysts are usually more backwards-facing. They give out financial reports or give out possibilities for opportunities to save money. It's not specific yet, or some may have drilled down in their way. 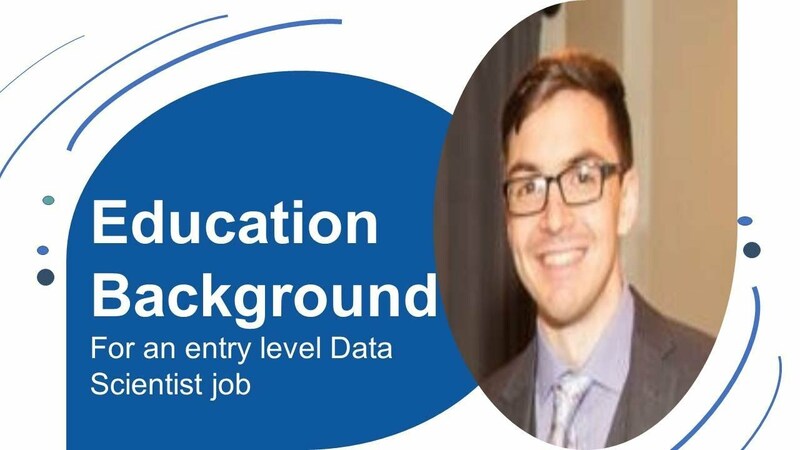 Data analysts should follow similar methodologies like the data scientists, so their approach will also become future-looking. Data scientists ask questions. They get support from the data they retrieve and then they reach towards a conclusion. 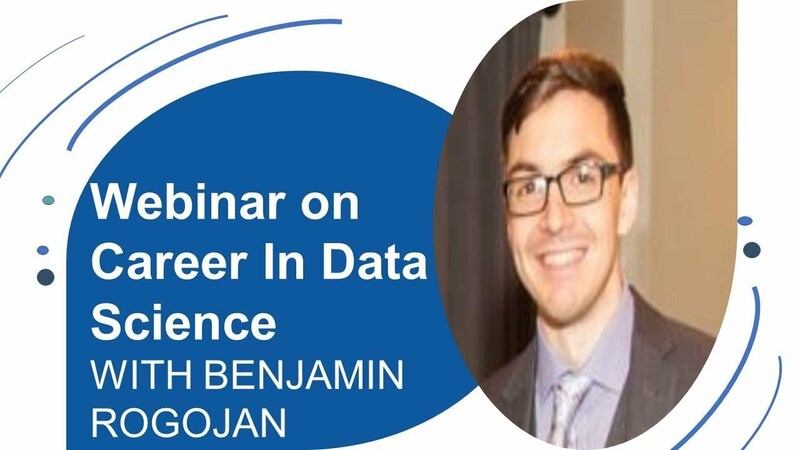 The tools might be different for a data analyst and a data scientist, but they can have similar methodologies as the work is kind of similar for both the persons. Both the roles require you to typically look for opportunities to save some money or increase customer satisfaction. 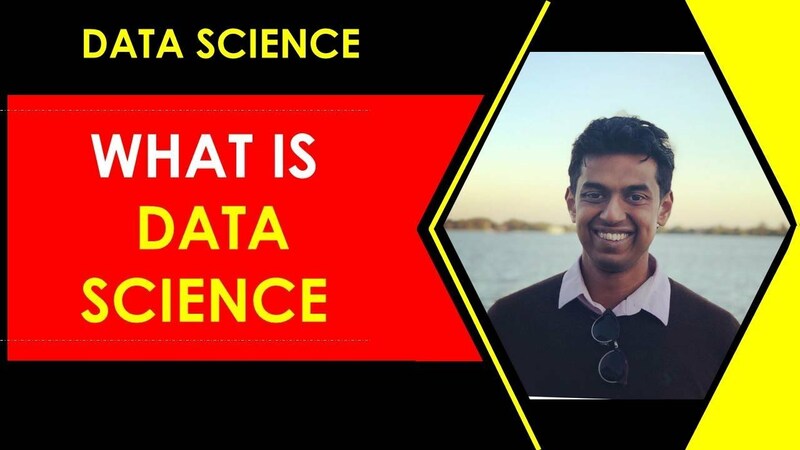 The difference between data science Vs data analyst ultimately comes down to the tools and proper understanding of the data in general.